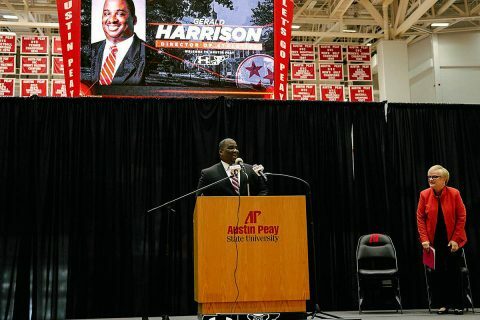 Clarksville, TN – Austin Peay State University (APSU) President Dr. Alisa White introduced Gerald Harrison as the institutions 14th athletics director, Monday, July 30th, 2018 at a press conference in the Dunn Center. An intrigued crowd of on-lookers filed into the Dunn Center on at 11:00am to hear White and Harrison lay out their vision for the future of the department under the stewardship of the former Duke associate athletics director. 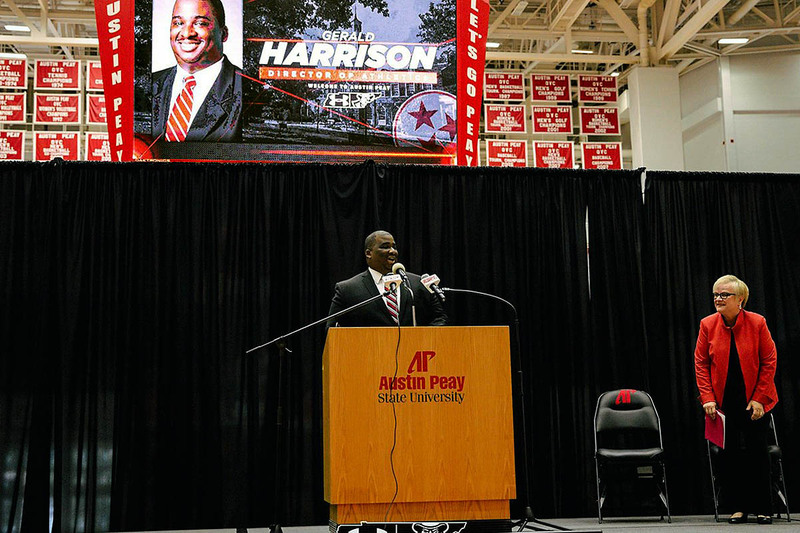 “This really is an amazing time for Austin Peay State University athletics and it’s a wonderful time to be a Gov,” White said. 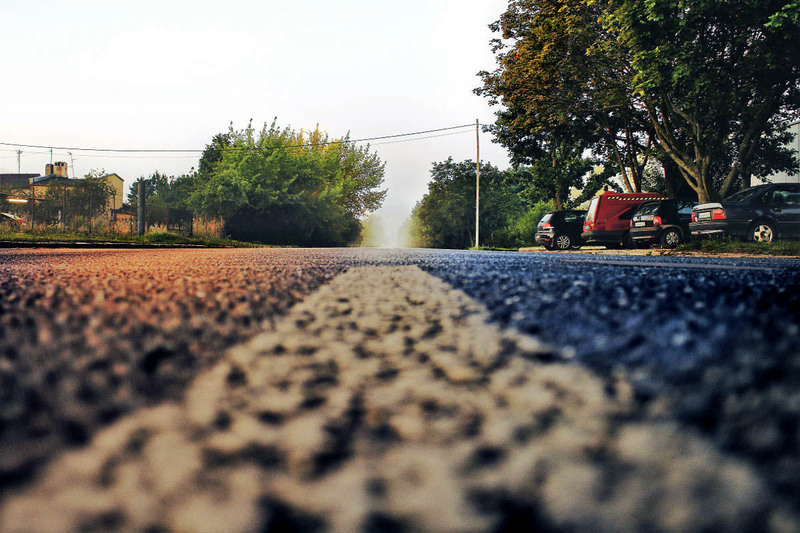 “I would go so far as to say it’s been a revolution, not just an evolution. 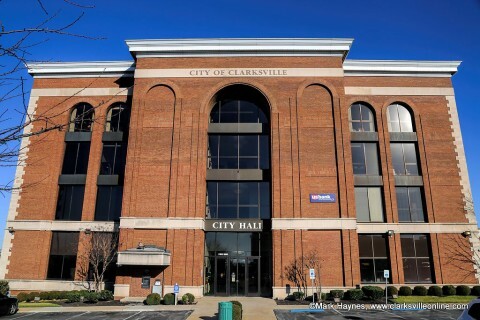 Clarksville, TN – The City of Clarksville is the recipient of the Government Finance Officers Association of the United States and Canada (GFOA) Award of Excellence in Financial Reporting for the fourth consecutive year for its comprehensive annual financial report (CAFR). 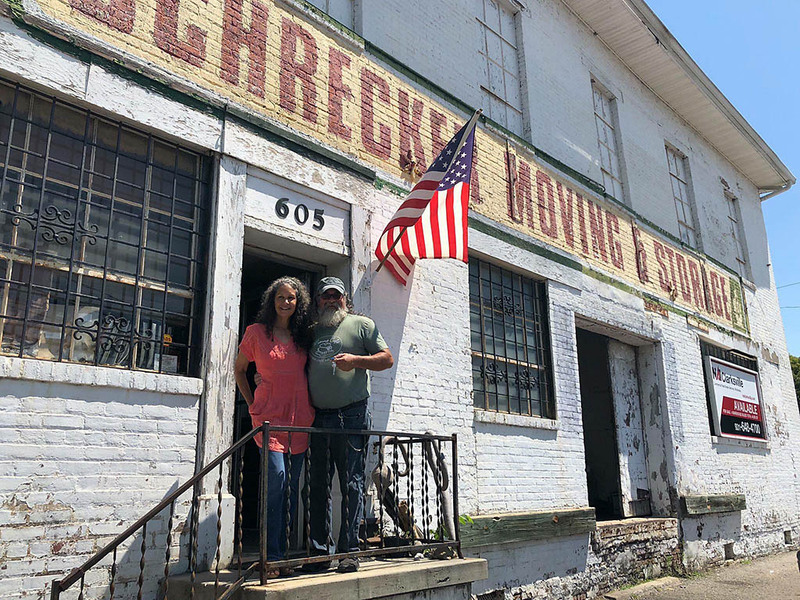 Clarksville, TN – If you were to walk down the street and ask every person you saw what their dream was, they would have something to tell you. No matter how big or small, everyone has a dream. 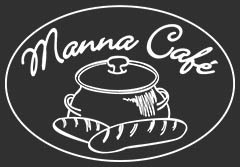 For Kenny York, Founder and CEO of Manna Café, that dream has been a community of people who share the same mission: to meet the needs of homeless and low-income families in Montgomery County. After many years of waiting, that dream will finally become a reality. Manna Café’s Kenny York and Victoria York in front of property that will become The Manna Village. 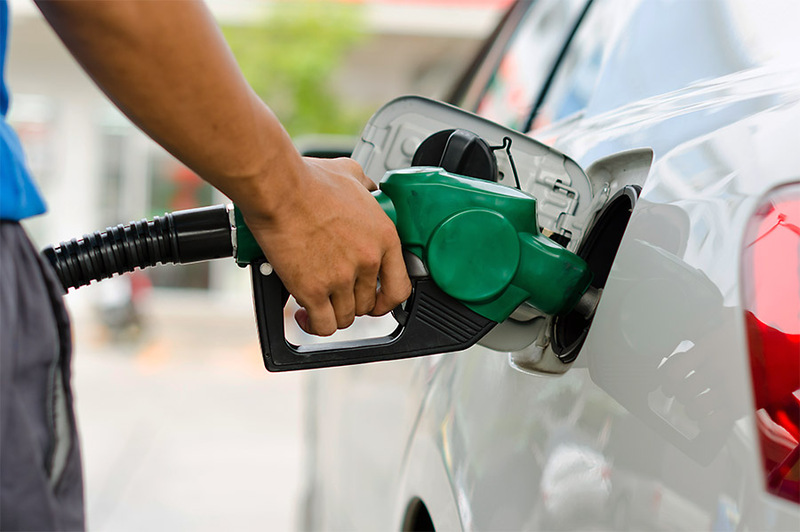 Tampa, FL – Gas prices rose 2 cents nationwide last week, as prices in the southeast face upward pressure. Wholesale gasoline prices rose 8 cents in Florida and Georgia, and 7 cents in Tennessee. Gas Prices Face Upward Pressure on Strong Demand. 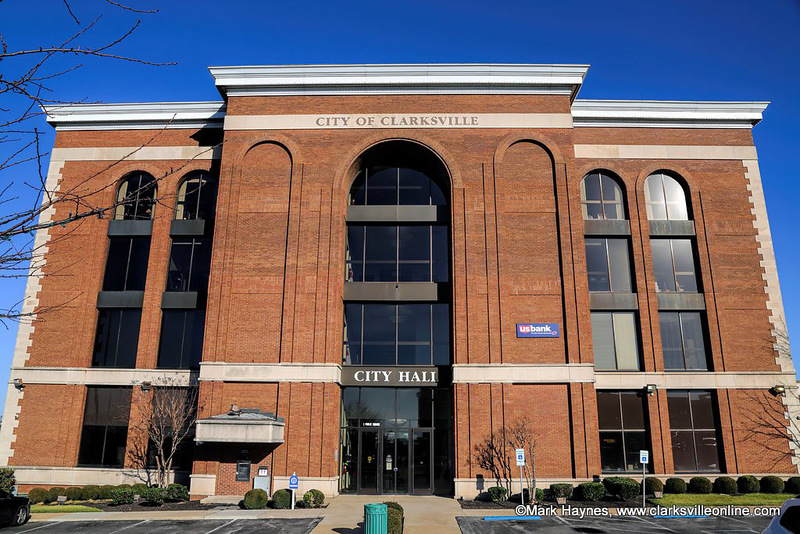 Clarksville, TN – Austin Peay State University (APSU) will host a public press conference, 11:00am, July 30th, 2018 at the Dunn Center to introduce Gerald Harrison as the 14th athletics director in school history. It will be the first public appearance for Harrison, who was selected for the athletics director’s position back on July 16th after serving 10 years at Duke University. 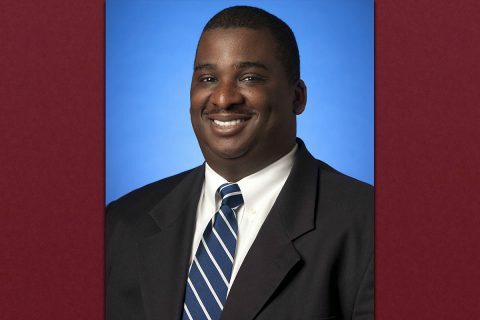 Harrison will officially take the reins as the leader of the athletics department on August 15th. 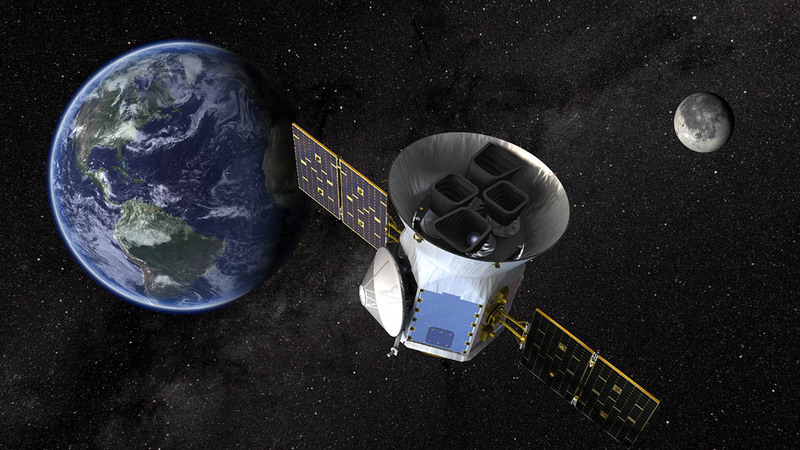 Greenbelt, MD – NASA’s Transiting Exoplanet Survey Satellite has started its search for planets around nearby stars, officially beginning science operations on July 25th, 2018. TESS is expected to transmit its first series of science data back to Earth in August, and thereafter periodically every 13.5 days, once per orbit, as the spacecraft makes it closest approach to Earth. The TESS Science Team will begin searching the data for new planets immediately after the first series arrives.